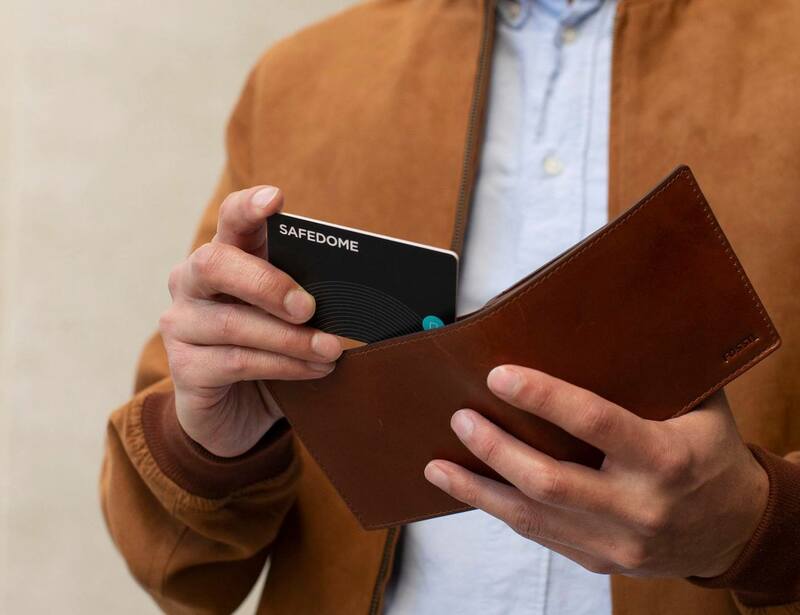 Easily find your lost phone, wallet, bag and more with the Safedome Recharge Superslim Bluetooth Tracker, which works in seconds. 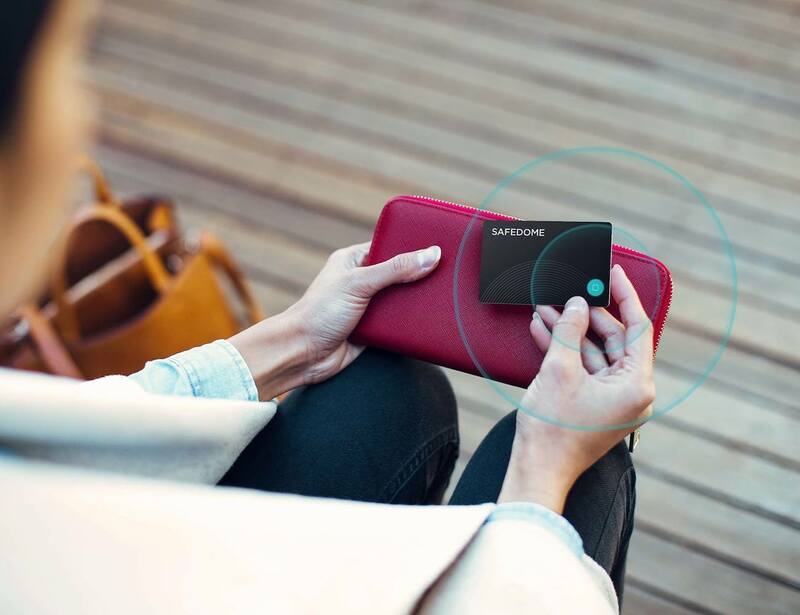 Easily find your lost phone, wallet, bag and more with the Safedome Recharge Superslim Bluetooth Tracker. 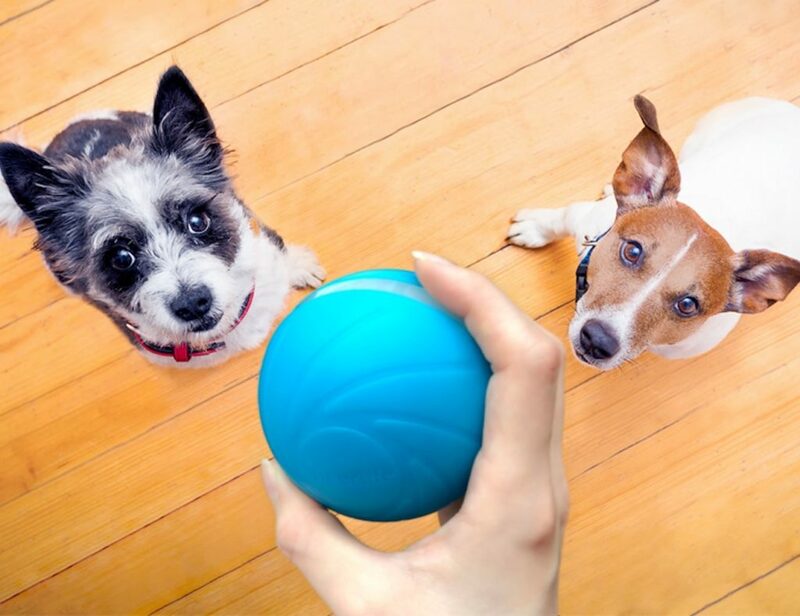 This device helps you keep an eye on any belonging you don’t want to lose. 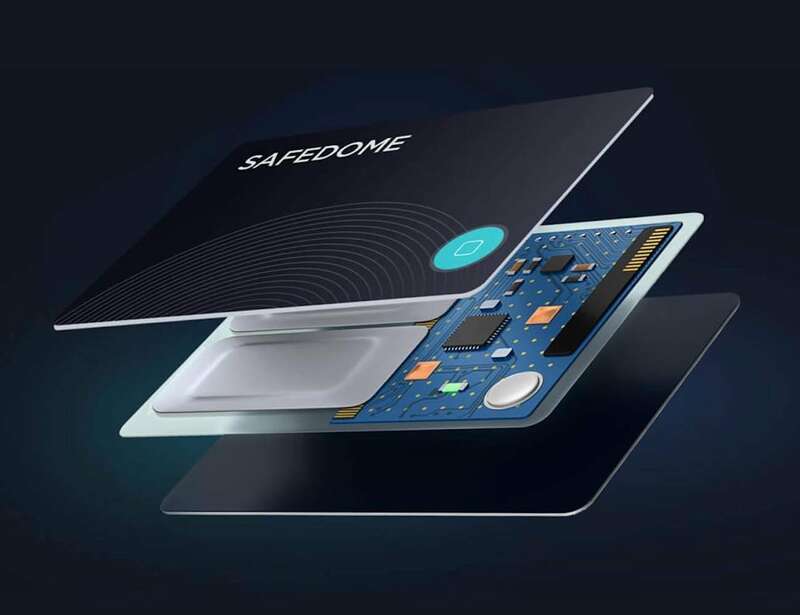 The Safedome Recharge card helps you find your missing item in seconds. Likewise, the app alerts you and shows the missing item’s location on a map. 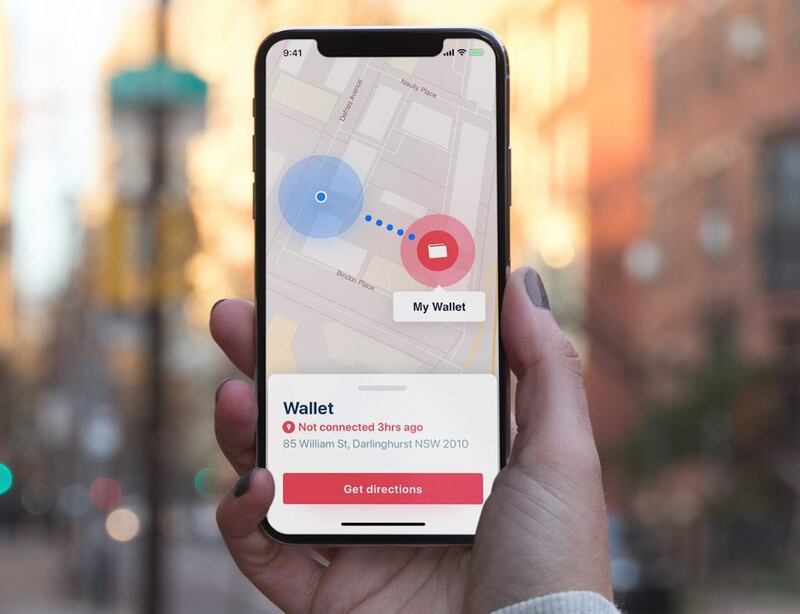 You can also set up zones such as Work or Home, so the app can alert you if you leave something behind. Additionally, you can simply press the button on your Safedome Recharge card to make your phone ring, even if it’s on silent. 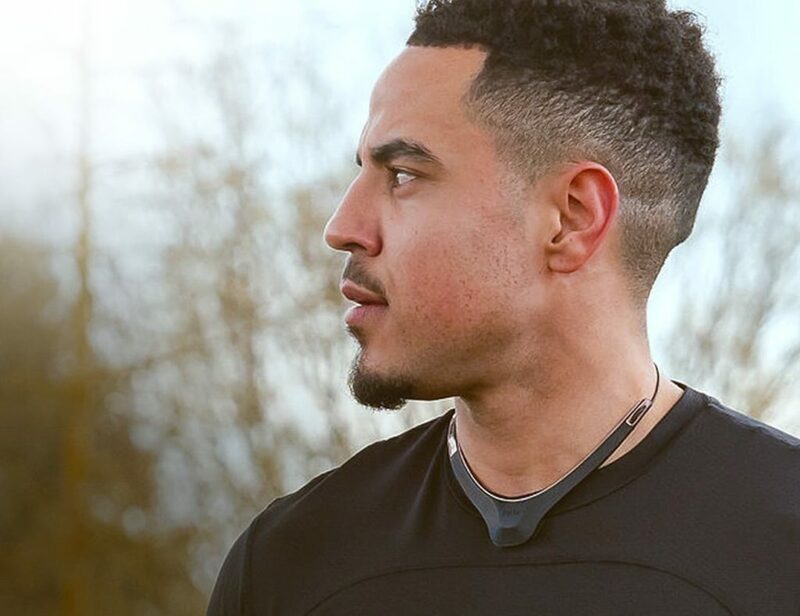 Using Bluetooth 5.0 connectivity, the tracker offers a range of up to 300 feet. 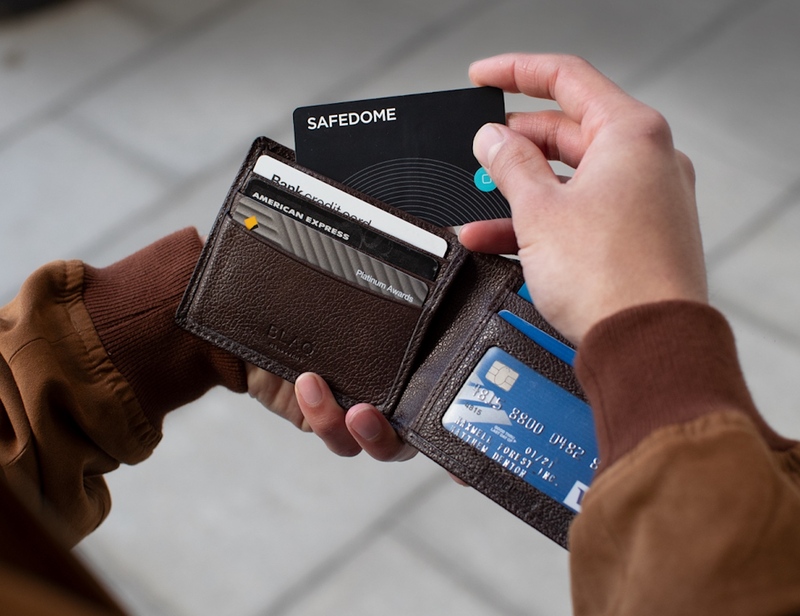 Moreover, Safedome Recharge comes with a wireless charger, enabling you to recharge the card when the battery goes flat. The charging pad even works with compatible watches and phones for a versatile charging solution.
" 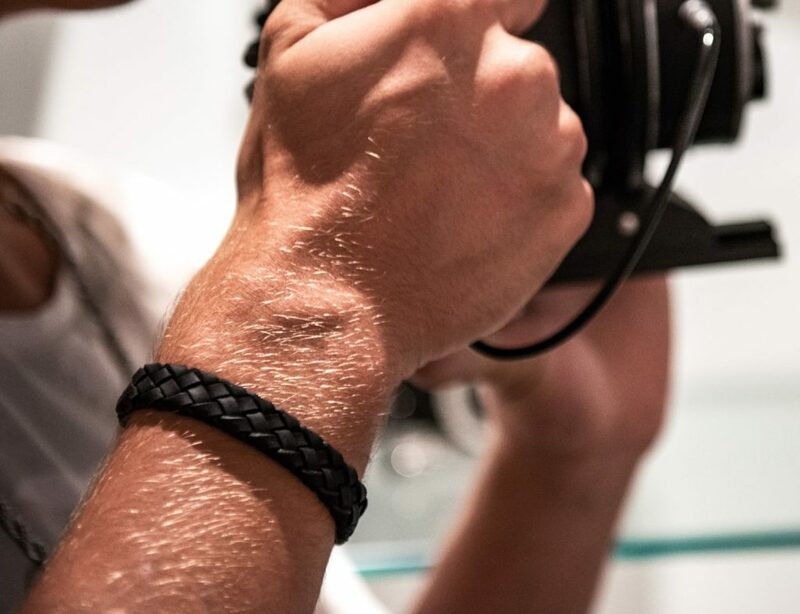 This trackable card is compact enough to stash inside any of your gear. "